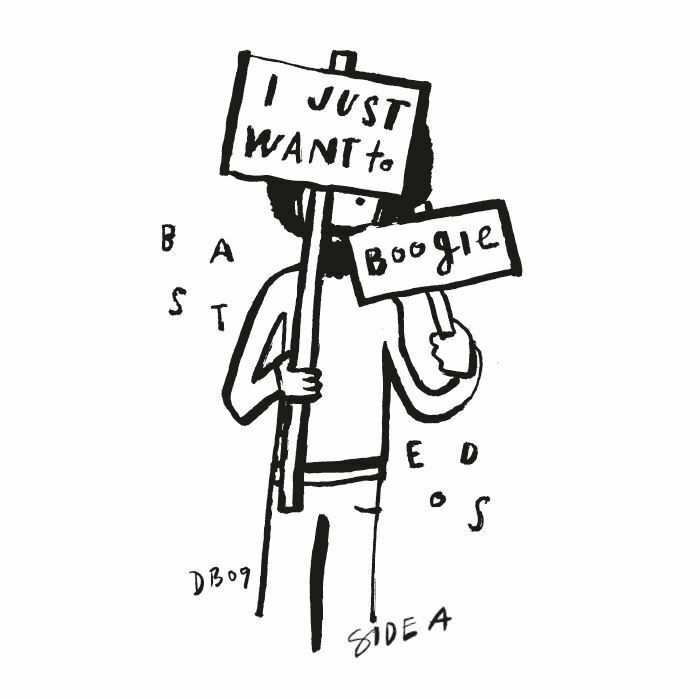 BASTEDOS/RUNE LINBAEK I Just Wanna Boogie/Supermann vinyl at Juno Records. Felix Dickinson's long running Bastedos disco edit label comes back from a couple of years out with some certified heaters to get the party cooking just right, and he's not doing it on his own. Dickinson does take the reins for the A side, which finds "I Just Wanna Boogie" roaring out of the stocks on an uptempo, borderline Hi-NRG tip. This is definitely one to push the dancers to the limit. 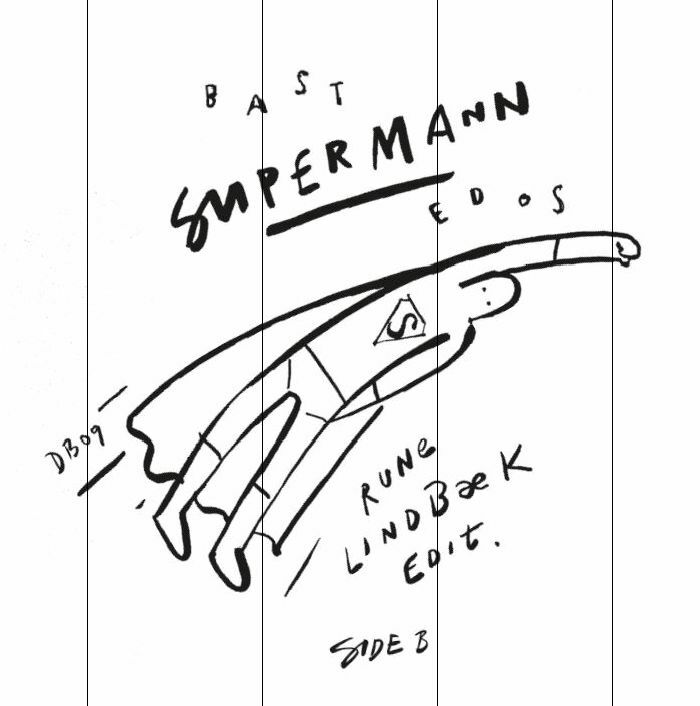 Meanwhile Scandinavian nu-disco legend Rune Lindbaek takes on the B side with a remix of "Supermann" that takes a much smoother, low slung route through disco funk.